Heavily influenced by Motown, funk and disco music from the late 70s and 80s, Javi has always been drawn to groovy and soulful atmospheres around the metro. With a passion for hip hop and R&B, it was only natural for him to start incorporating smooth and jazzy beats into his sets. Nothing gets him going more than a spirited and energetic dance floor. Over the past few years, Javi has moved more towards the French movement in house music, NuDisco and electronic music, closely following the big and not so big players from Parisian labels such as Ed Banger Records and Roche Musique. He has grown to embrace a smoother and much deeper synth-driven approach to his music. Paired with his love for juicy beats, funk guitar and groovy baselines, Javi tries to marry soulful disco rythms with a healthy dose of ealy 90s style hip hop beats and funky house. 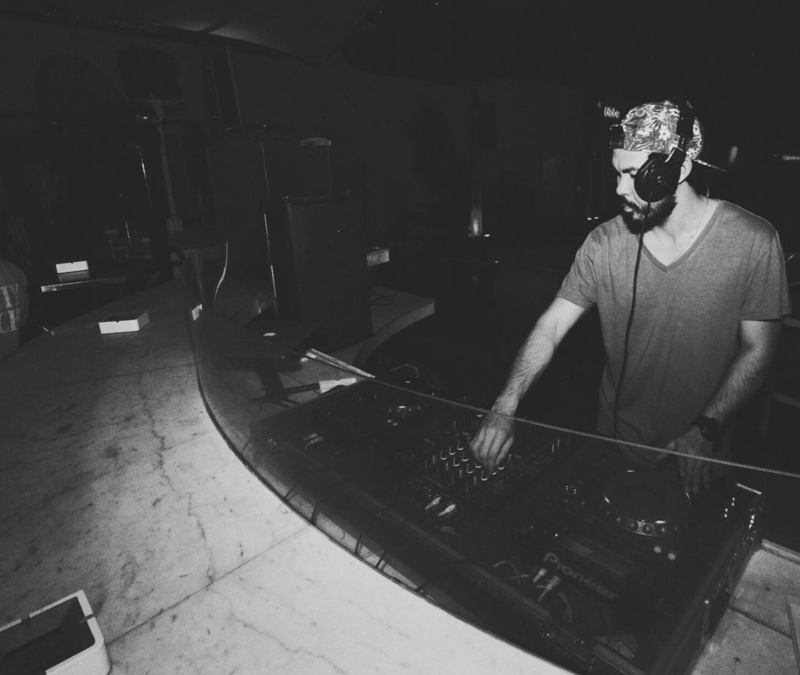 Javi regularly plays at venues such as The Palace Pool Club, XXXX, Black Market and Time. He has previously played at Malasimbo and other festivals such as Sulu Sound and UNKNWN Manila.